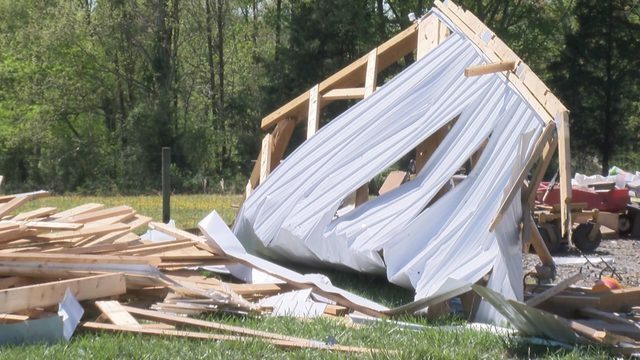 ROANOKE CITY (WSLS 10) - The Red Cross is naming heroes in the community and their Fire Fighter Hero was chosen not for what he's done for the community, but for the men and women he works alongside. David Jones used his past work experience to make a difference at his current job. As the fitness and wellness program coordinator, he evaluates every Roanoke County Fire and Rescue employee annually. All sworn, uniformed personnel are required to take part in the program. David evaluates each employee's physical fitness as well as tracks their blood pressure. 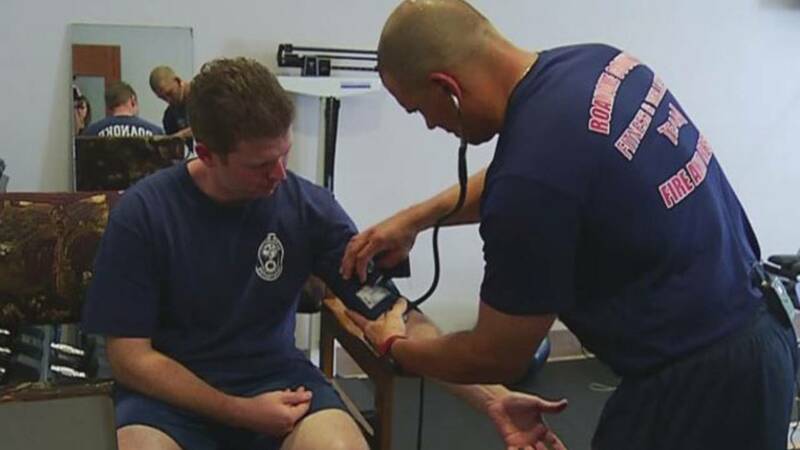 "It makes me feel really good, because I get to help our own to become healthier and stay healthier through their whole career as a fire fighter for Roanoke County," explained. Since starting the program back in 2004, department leaders say the overall health of Roanoke County Fire and Rescue has improved and on-the-job injuries have decreased. Jones will be honored with the Red Cross Education Hero Award on March 24 at The Hotel Roanoke. If you'd like to purchase tickets visit http://www.redcross.org/news/event/va/roanoke/A-Celebration-of-Heroes.